The missile strike against the airfield in Syria raises far more questions than it answers (for an excellent initial take, see here). As I think about it, I have to be honest that my confirmation bias might be at work: that anything Trump does is wrong in my mind. Would I have approved of Hillary Clinton doing the same thing? Not so sure as I have become quite skeptical about the use of force, so let’s run through the situation itself before we get to the Trumpness of it all. I had a question, and it got answered quickly: that the US deployment of troops to Europe will close the window of opportunity presented by the gap in how long it will take for the allies to follow through on their Warsaw Summit commitments. I have been worried since November and was reassured when I saw Obama sending the troops early. It means that the planes are only being bought to cover a specific period of time–whenever they arrive to whenever the next batch of planes is ready to go. And then the government of Canada is obligated to, yes, get rid of the planes. 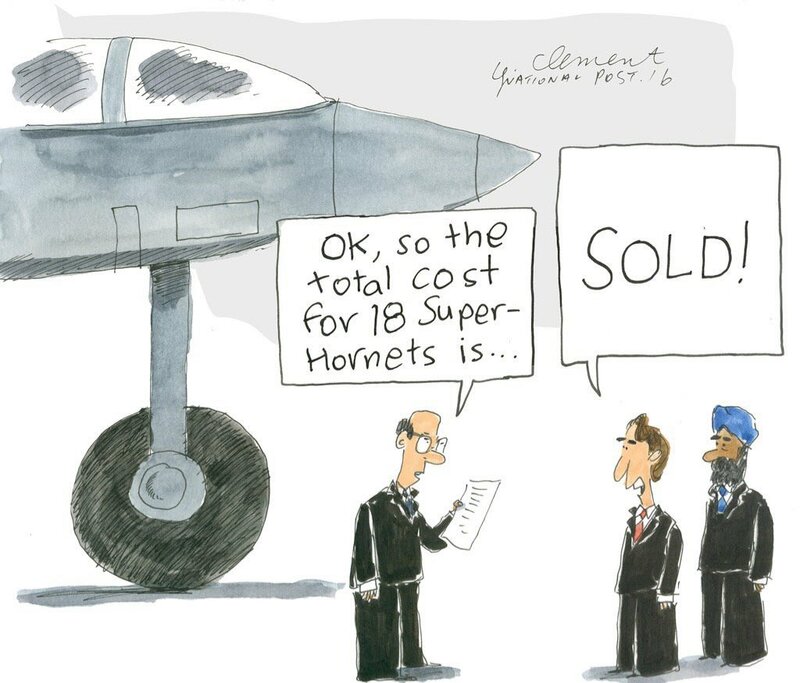 I was not thrilled with the rollout of the new decision regarding the next Fighter for the Royal Canadian Air Force. Turns out that the Canadian government was not entirely thrilled with my take, so I got to chat with someone who sought to clarify the decision to decide eventually while buying some interim planes. I cannot identify my source, but, like the Lockheed and General Dynamics folks I have chatted with in the past, they know these files far better than I do. My research is neither on these systems nor on defence procurement, so take everything I say with a grain of salt.